Completes the homebuilding process 60% faster than the traditional site-built construction cycle. Wondering how this is possible? This is prefab construction, where Method designs and builds modules in a factory and then delivers to the final destination 80-95% completed. 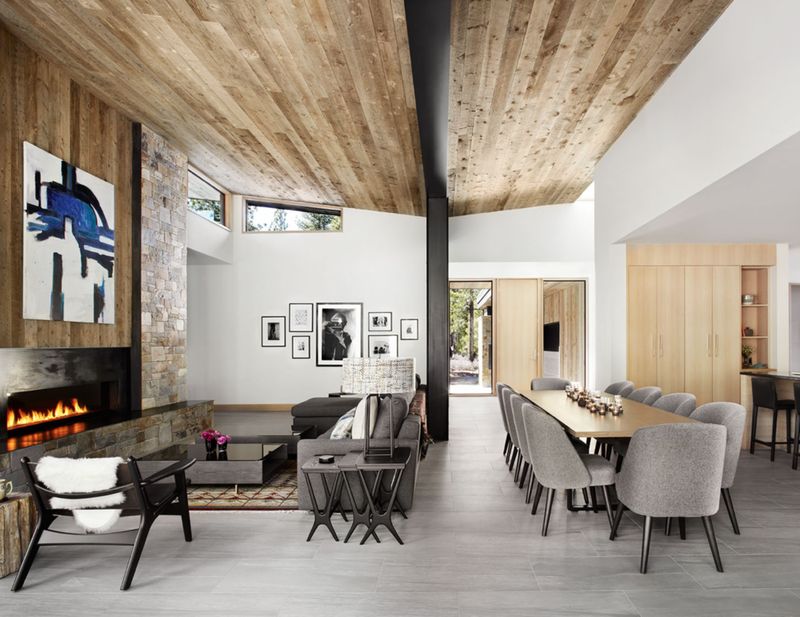 Elegant, energy–efficient, and environmentally responsible, Method’s homes are available for delivery throughout most of the United States and Canada. During my June visit to Dwell on Design in Los Angeles, California, I got to finally step foot inside one of Method’s completed homes, that would just days later be leaving the trade show floor and arriving at its final stop in Sonoma, California, where the lucky homeowners would get to enjoy their new home. I am thrilled at the opportunity I had last week, to interview the Co-Founder and Director of Business Operations for Method Homes, Brian Abramson. Mod Abode: Method offers many different series of pre-designed plans. How open are you and your build process to client revisions to those pre-set plans? Can rooms be moved around? Or does the basic floorplan need to stay the same, while you allow for smaller types of revisions? Method: We currently offer nine series of homes with six architect partners. There are several options for sizes and configurations within each series. We fully customize the models specific to the site and owner needs. For example, even though we have built 50+ of our cabin series home, we have not built the same home twice. Some modifications have included site built lower levels and garages, office/study areas, enlarged master suites/master closets, enlarged kitchens and more. Mod Abode: Are there certain series of pre-set plans that will not work in particular types of install areas based on drastic grade/elevation change, remote island installs and/or extreme climates? 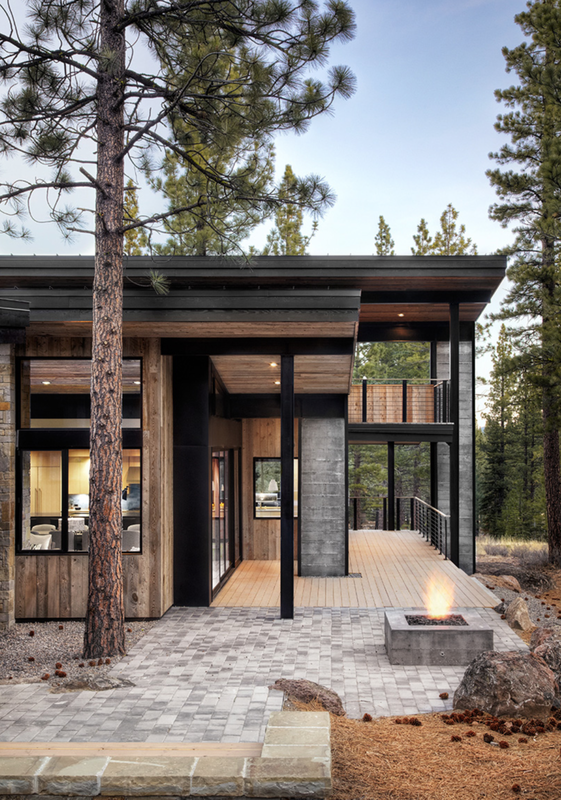 Method: All of our homes are engineered and designed to their specific sites, so any of our models can work in areas with hot or cold zones, seismic areas, wind, snow or other considerations. With grade changes, sometimes site-built lower levels are added so they can be keyed into the site. Other times, we'll do homes on piers to minimize foundation work. 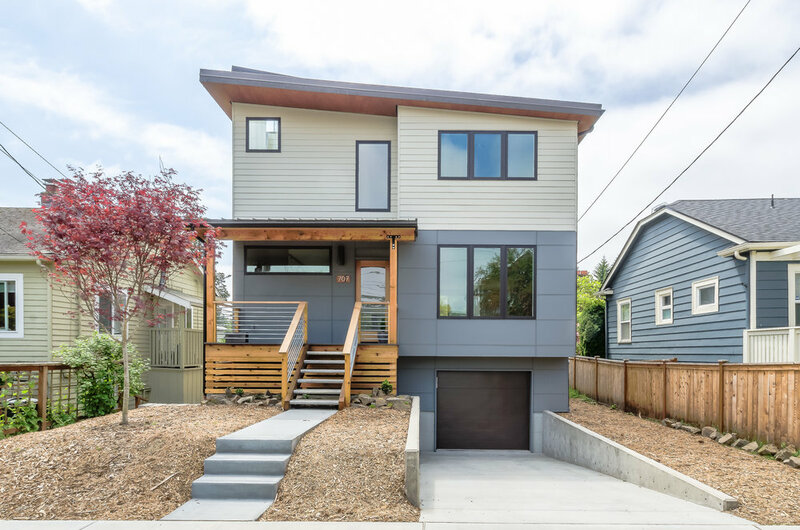 Mod Abode: When a client chooses to bring their own architect to the equation, how much structure/parameter/guidelines do you have to give him/her before he starts the design process, based on your building method, indoor building facility, transport of the modules, and install? About what percent of your clients bring their own architect versus choosing one of your pre-existing plans? 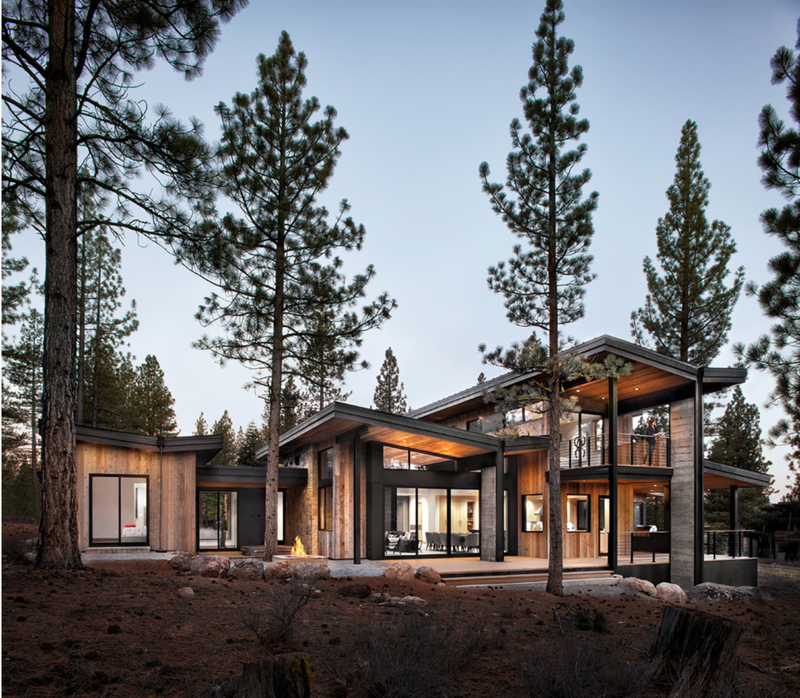 Method: We do a lot of custom homes both designed by our architect partners and by other architects. Over 60% of our work is fully custom, and that percentage seems to be trending higher. With new architects we provide shipping parameters, some standard details and typically work with our structural team since they know how we like things engineered. Mod Abode: When it comes to finish selections, do you have a pre-determined list of approved manufacturers that your client has to choose from? Or are you open to reaching outside of that list to a new manufacturer that you’ve never used before? Method: Both. We have standard specifications and finish options, particularly for our predesigned models, but we are also accustomed to using new products and procuring specialized custom items specified by the architects and clients. We sometimes will make substitutions with the client's approval that match the client's desired option but within our standard supply chain. Mod Abode: Based on the question above, when you have a client that is not located in Seattle, how do you manage and conduct meetings and finish selections? Do you mostly work with clients that are local to you? Or is it very common for you to get a customer that you never meet face to face? Method: We often work remotely and do a lot of webex meetings. Most of our clients are not local to us, but typically come to our office for an in-person design meeting once or twice in the pre-construction process, and then again to the shop during the build process. We have done projects where we don't meet clients face to face but we don't suggest it as a course of action. Mod Abode: Who installs the final modules in place? Does a Method team always install the finished product? Or do you sometimes give instruction to an install team that is local to the finish site? Who prepares the foundation and site prep? Again, is that always a Method team, or do you give instruction to a site-prep team that is local to the finish site? Method: Method always manages the process at our home installs, and coordinates the installation in conjunction with a modular set crew and local crane company. We work with local general contractors who do the site prep, foundation and onsite completion. Our homes typically take one to four months to complete after installation since they are custom and have multiple seams and areas to complete. Mod Abode: Name your common install locations, as well as the most exotic and remote. Method: We do a lot of work in the Lake Tahoe area, the Bay Area/Silicon Valley, the San Juan Islands, Seattle and throughout the West including mountain towns such as Sun Valley, Jackson, Wyoming, Big Sky, Taos and Telluride. We have done some non-ferry and off-grid island work in the San Juan Islands and British Columbia. Mod Abode: I understand that building codes can vary based on location, but does that change your process much at all? Are there some extreme circumstances where a specific geographic part of the country makes it tough for your product to meet the standards in that state? Method: Our homes are designed to local codes, and we have built in areas with very high snow loads and rigid energy codes, so we can build everywhere! Our current service region is the west coast and mountain west. Method is a fully custom shop and can build anything that can be made into modules. They have a team of highly-skilled craftsmen who are capable of building to very complex architectural detailing. A special thank you to Brian Abramson for taking the time to give me a more in-depth look at Mathod’s business process and their finished product. They are a fun company to keep up with on social media, so to see new installs, make sure to follow them on Facebook and Instagram!